One day after the release of Novartis results given below estimates, Roche is providing surprising figures for FY 2018 and expects upbeat sales growth for 2019. Roche shares outreached CHF 260 for the first time since 19 months, a pleasing news for shareholders which should receive a dividend per share of CHF 8.70 (prior: CHF 8.30), the 32nd consecutive annual dividend increase in its history. 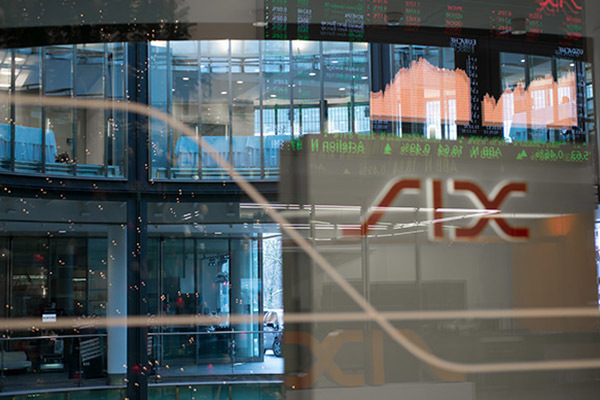 Indeed, with annual sales numbers of CHF 56.8 billion (+7%), the large Swiss-based pharma company is providing decent results, with operating profits of CHF 20.5 billion (+8%) and an IFRS net income of CHF 10.9 billion, an impressive rise of 23% compared to 2017 results (CHF 8.8 billion) thanks to higher financial revenues and further support from US tax reform. Looking at BUs contribution, Roche’s largest division Pharma (which accounts for more than 75% of total revenues) earned CHF 43.96 billion (+7%) followed by Diagnostics CHF 12.88 billion (+7%). Key drivers for the recent growth numbers for the Pharma division are coming from Roche’s new multiple sclerosis best seller Ocrevus (CHF 2.4 billion sales), which has been the best product launch of its history, while cancer medicines Perjeta, Alecensa and Tecentriq sales increased also. The Diagnostic division also provided positive sales numbers essentially from its Centralised and Point of Care Solutions (+8%) followed by its Immunodiagnostics business (+11%). However, key challenges remain for Roche, as the company faces a sharp drop in Europe for its older cancer treatments MabThera/Rituxan (-47%) and Herceptin (-16%) amid intensified concentration on the segments. Accordingly, as the sixth big pharma company to provide its financial report, it appears that Roche remains the best performing drug maker in 2018, with the highest 2019 guidance figures of the industry (low- to mid-single digit sales growth). Contrarily to its peers that are pricing in pressures on drug prices, Roche remains optimistic that it can considerably offset losses from biosimilars with improved margins thanks to its patent-protected multiple sclerosis and cancer medicines.